Ah the cryptocurrency, digital currency created and used by means of cryptography, blockchain technology, and the trust of the online community. After the creation of Bitcoin, other alt coins soon followed, and today there are at least 840 different cryptocurrencies, if not a lot more. From basic cryptocurrencies to newer asset-backed cryptocurrencies (digitized assets), these are gaining momentum in this digital age we live in. But how do you get them? Well, the main way would be to purchase them, make an exchange of some sort, however this is not the only way to acquire these tokens. The other way to get your metaphorical hands on cryptocurrencies is by a process with another metaphorical name: “mining”. No, not mining like digging into the Earth. Mining digital currencies in simple terms means solving complex mathematical equations (which are ever increasingly hard to solve), and being the first to do so. It also involves verifying transactions, securing the network, etc. This is not an easy process, and it would be practically impossible to do by hand or manually on a computer. Miners must rely on spendy hardware, software, and pool mining to get the job done. The majority of this article will be about how to mine various digital assets, however, a few of them are non-mineable, but they are highly intriguing digital assets that we felt you should be able to see and look into at your own volition. Now before we get into the main body of this article, here’s a list of the cryptocurrencies we’ll be discussing: Bitcoin, Ethereum, Dash, Decred, Wave, Ripple, Litecoin, Golem, Zcash, & DinarCoins. Notice: we do not endorse any of the links on this page. Mine, purchase, and otherwise visit and use the websites and cryptocurrencies at your own risk. Bitcoin (BTC) is widely recognized as the first cryptocurrency, created by Satoshi Nakamoto (a potentially pseudonymous character), who published the concept of the blockchain in his whitepaper on the subject. Bitcoin by far is the most popular of cryptocurrencies, has the highest value (as of this past month), and has the overall largest market cap of any other digital currency. Bitcoin is a straight digital currency, in the sense that it’s not connected to any physical assets, and it’s not strictly confined to or meant to be spent solely on any particular platform, as is the case with some cryptocurrency tokens. For those of you wondering where to spend Bitcoins if you ever get them, read this article. 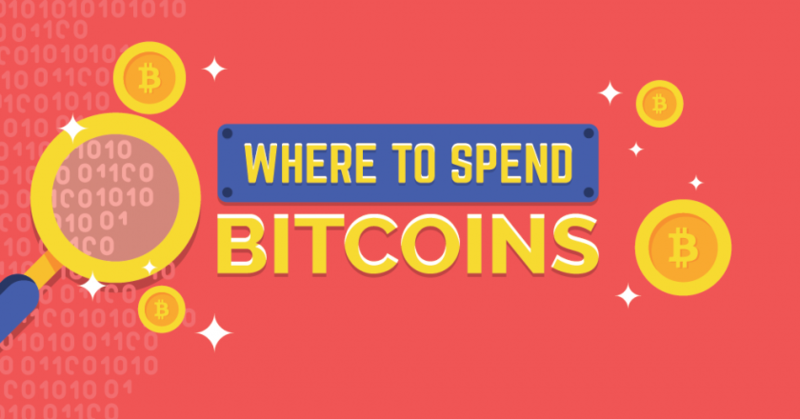 There are a few ways to get Bitcoins aside from mining, you can read more about that here. As to mining, entire companies have been formed just to mine Bitcoins alone, including ideas like amassing shelves upon shelves of energy hungry computer hardware, creating faster and more efficient mining specific chips and machines called ASICs (Application-Specific Integrated Circuit), and starting new startup concepts like Smart Pool Mining. Here’s a Beginners’ Guide To Mining article by 99bitcoins.com. Here’s a 6 Best Bitcoin Mining Hardware ASICs comparison article by bitcoinmining.com. Here’s a guide by coindesk.com on Cloud Mining (outsourcing your mining – essentially paying money for others to run mining equipment for you). Here’s an article by bitcoinworldwide.com, that suggests most cloud mining services are scams, and that you’re better off just buying your bitcoins. Here’s an innovative startup company, which is doing something quite different – creating mining pools, where individual miners collectively share in the mining process and share in the rewards. Several different factors go into Bitcoin mining, such as: electricity costs, hash power and efficiency of your equipment, as well as the price of Bitcoin. Please do your research and be very knowledgeable on the subject before committing your finances to Bitcoin mining (or any mining). Ethereum came about by one Vitalik Buterin, who saw the potential in Bitcoin’s blockchain technology, but knew that for Bitcoin, the blockchain was limited, as it was only used for the cryptocurrency. He created the Ethereum blockchain, which enabled anyone to build decentralized applications and Smart Contracts. Ethereum needs it’s own cryptocurrency for use within the Ethereum ecosystem, it’s called Ether (ETH). How To Mine Ethereum or Ethereum Classic On A Windows PC by cryptocompare.com. Beginners Guide On How To Mine Ethereum On Your PC by 99bitcoins.com. 7 Best Ethereum Mining Hardware ASICs & GPUs of 2017 by bitcoinworldwide.com. Dash has it’s own page dedicated to mining. It has info and links on getting started, recommended ASICs, CPU/GPU mining guides, mining pools and their statistics. See how profitable you might be with mining Dash. Talk to the community & explore mining topics. How to Mine Zcash with Windows by cryptocompare.com. Litecoin is a straight cryptocurrency that’s fast and offers near-zero cost payments for around the globe. It also features more efficient storage capacity. Litecoin Guides On Wiki by litecoin.info. What Is Litecoin Mining? by bitcoinmining.com (lots of videos). How To Mine Litecoin & Other Altcoins by coindesk.com. How To Mine Litecoin On Windows (video). Guide on Litecoin Pool Mining, by litecoinpool.org. How much could you potentially earn mining Litecoin in a pool? Incentivising POS Mining by blog.wavesplatform.com. How much could you potentially earn through mining Waves? Cloud Mining BTC Which Automatically Converts To XRP, by eobot.com. Bitstamp Trading XRP with 0% fees. *Visit their website to learn how to purchase XRP. Golem’s digital token symbol is GNT. GNT can’t be mined. However, if you wish to acquire GNT without paying or trading for it directly, you may become part of the computational network, and get periodically paid in GNT with “lottery” type wins. Each time a person uses the Golem network for a computational task, a single person on the network will be awarded the funds. Given that you participate your computer in the network for an extended period of time, and given that multiple users are using the computational power of the network, you should be chosen to win at some point, which the team at Golem hopes will equate to having been paid a little for each time your computer is used (computational tasks are divided into small chunks per computer). For mining Decred, pool mining Decred, purchasing Decred, getting a Decred wallet, etc, all information can be found near the bottom of the website, links and more are there. DinarCoin is the cryptocurrency of DinarDirham. It’s a straight cryptocurrency, however, it’s an asset-backed cryptocurrency. Every DinarCoin (DNC) is pegged to the worldwide gold spot price, and is worth 4.25 grams of pure gold, bridged by our liquidity providers. You can read about other digitized assets here. DinarCoins also cannot be mined, however they can be “minted” and “burned”. These processes are explained in detail on our main website, within the products carousel, right under the DinarCoin slide. Cryptocurrencies are gaining in use and popularity as time goes on. 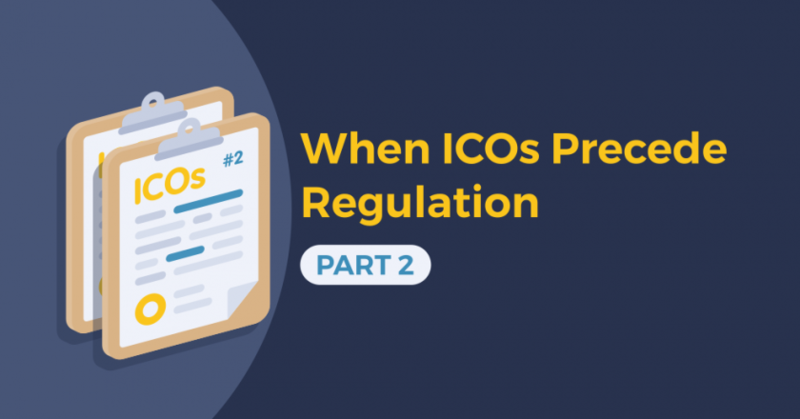 If a person doesn’t want to pay or trade for a particular digital currency, there are ways for them to get creative in gaining their tokens, some more expensive, complex, or inefficient than others, and others quite the opposite. As we said before in this article, we haven’t verified all of these services and links, so please do your own research before making any purchases, joining any programs, or clicking on any links. There’s is a lot of fraud out there in the mining industry, and the internet in general. That having been said, happy mining everyone. Hope you enjoyed this week’s article. Hello Spike, thank you for your comments and insight. 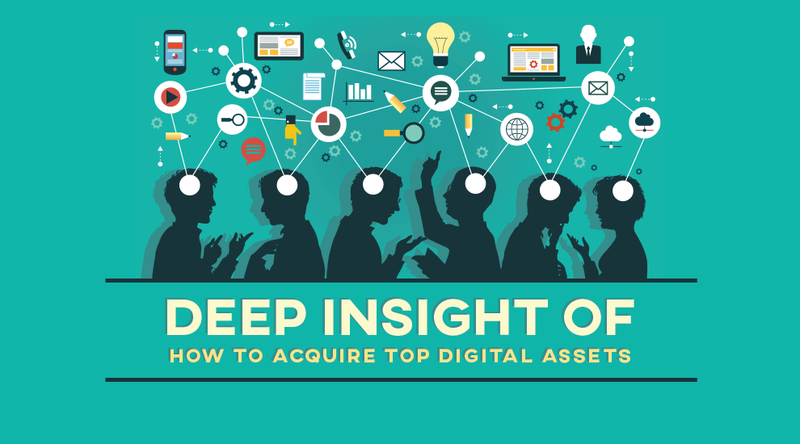 We were not attempting to analyse THE best digital assets on the market, but were merely giving a few examples, what they are, and how you can get them. Again, thank you for the comments, people will be able to look into those and how to get them as well. Have a great day.